205794262 –Latinoamérica: presente y pasado, written by an expert in the field, introduces students to the cultures and history of Latin America from pre-Colombian times to the present. Written in an easy-flowing, narrative style, this new edition continues to offer an extensive yet tangible view of Latin American history. 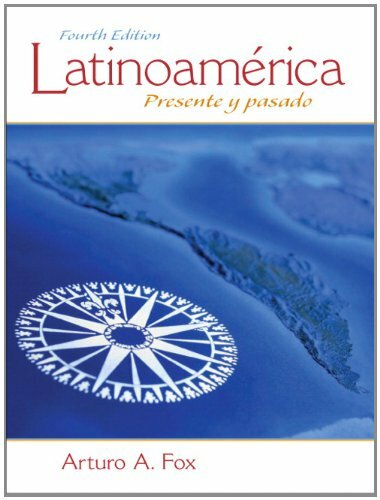 Furthermore, Latinoamérica examines the Hispanic experience not only in Latin America, but also in the United States, a topic of increasing relevance and interest.